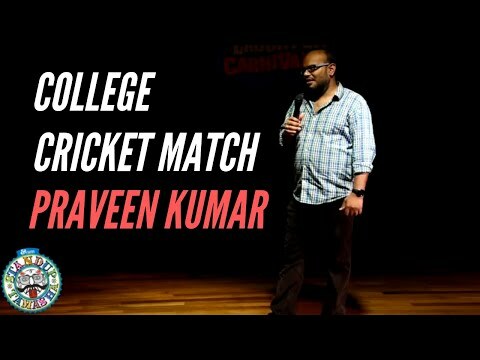 Praveen Kumar has been nominated for Forbes Top 100 celebrities in India in 2014. 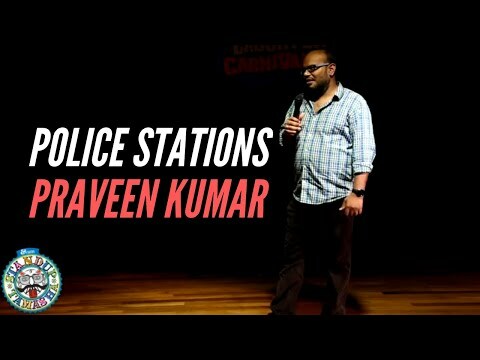 He has also been rated as one of the top 10 stand up comedians in India by Times of India in 2011 and as one of top 10 comics in India to look out for in 2014 by IBN live. He started getting on stage during his college days in BITS, Pilani where he was part of the MIME club. After he passed out from BITS, he wanted to do something related to comedy and so he got married. 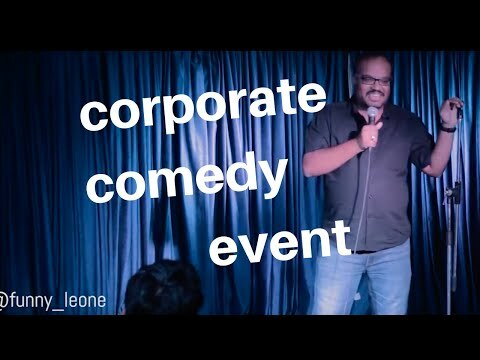 He started off his stand up comedy career in 2009 and has performed in over 750 shows in 18 cities in India and beyond. He has performed with the famous Kapil Sharma, Vir Das, Papa CJ, Cyrus Broacha etc.